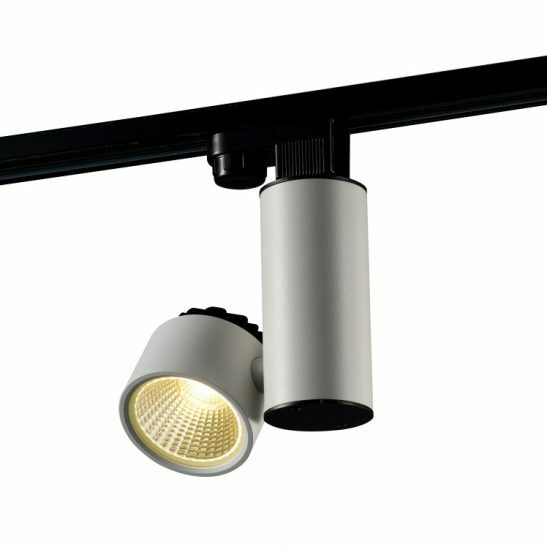 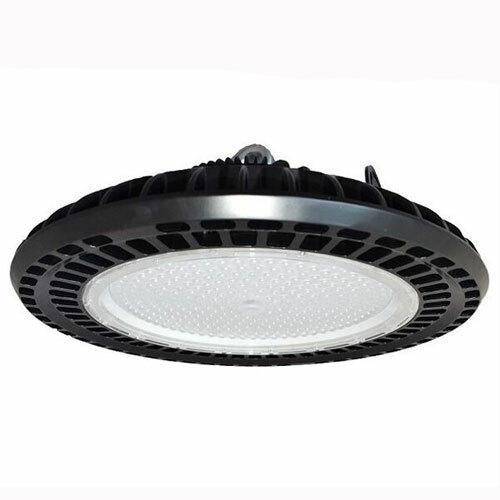 Stylish modern clean design with this 9 watt commercial LED track light fitting ideal for a wide range of applications including retail, offices, reception areas etc. 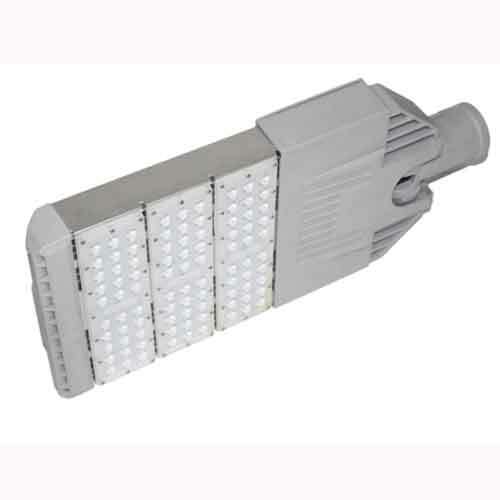 Uses top quality LED’s to give long life and constant colour temperature through the life of the track light. 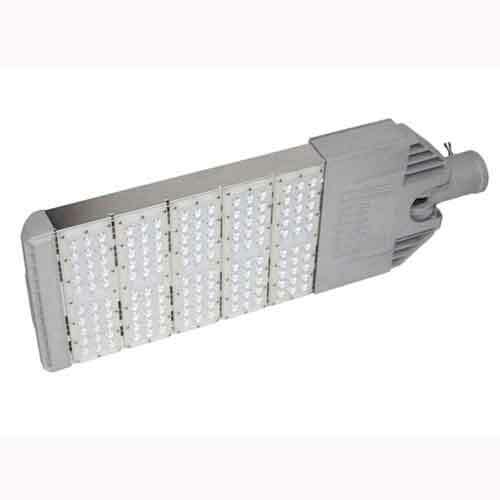 Uses include retail lighting, reception areas and office areas.